Retail businesses catering to shoppers, diners, and event-goers are important parts of an 18-hour day for any city center. Union Station and Washington Square are poised for just such tenants – some might even say overdue. So, how does Worcester attract the right businesses for this iconic building in the heart of the city? 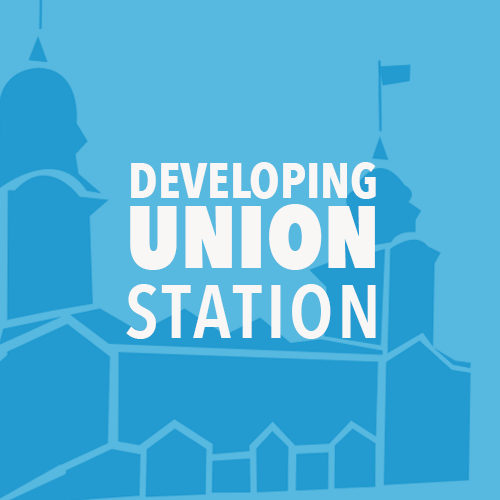 Join panelists from the retail, commercial real estate, and tourism sectors to explore the future of Union Station. Stephanie Ramey, Executive Director, Discover Central Mass. Ben Foreman, Research Director, Mass Inc.